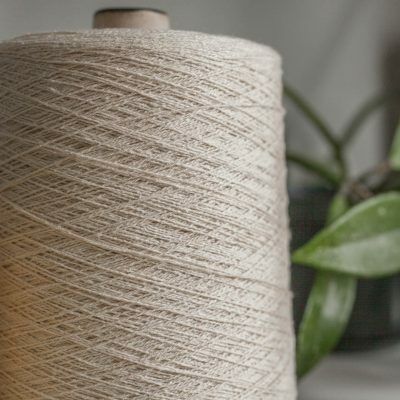 This is a light gold stellina blended with extra long staple Supima cotton in a new variation of our lovely silver stellina/Stupima blend. 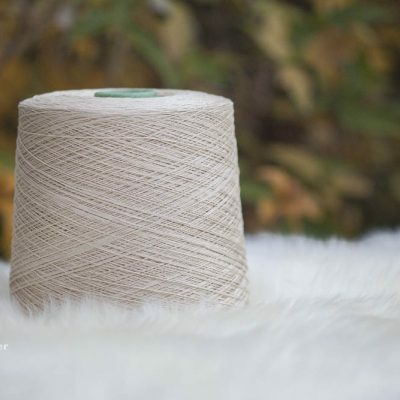 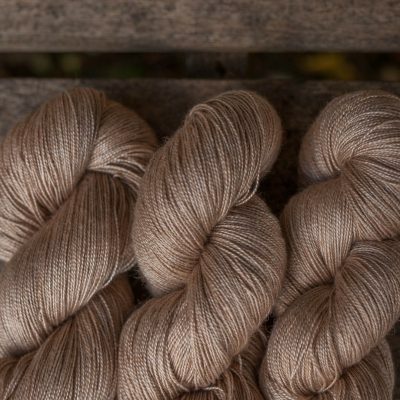 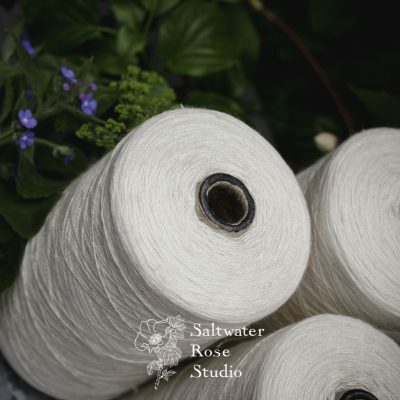 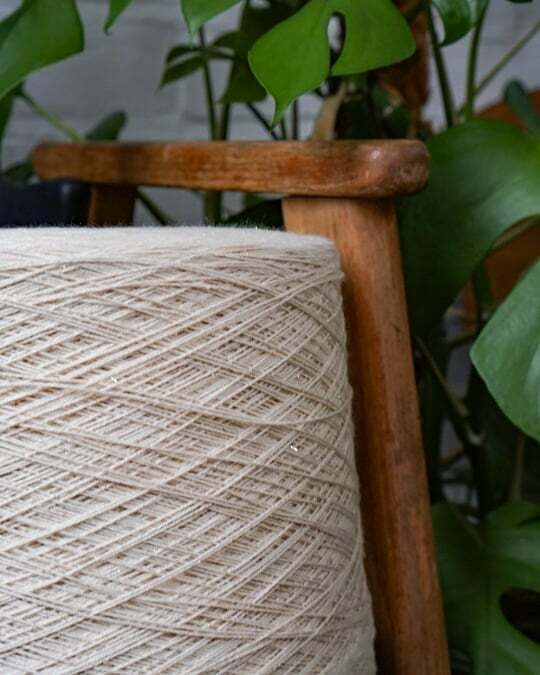 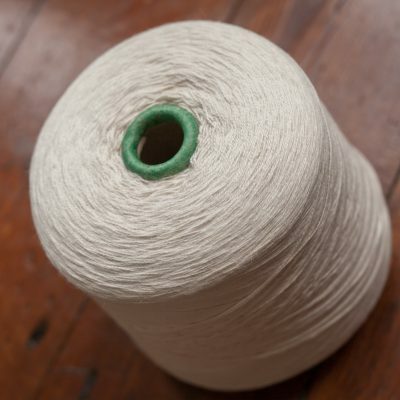 A note about dyeing – this is not a particularly difficult fibre to work with but stellina in any blend can be damaged by too high concentration of soda ash or exposure to soda ash for too long. 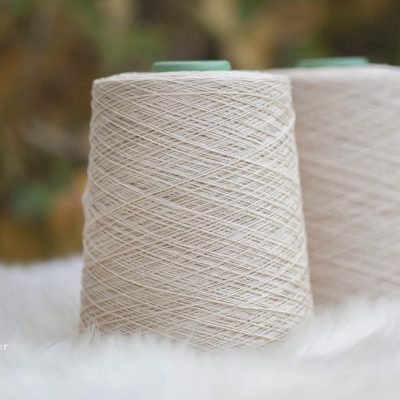 We advise to use the minimum concentration necessary and soak/batch for the minimum amount of time and above all please sample sample sample.